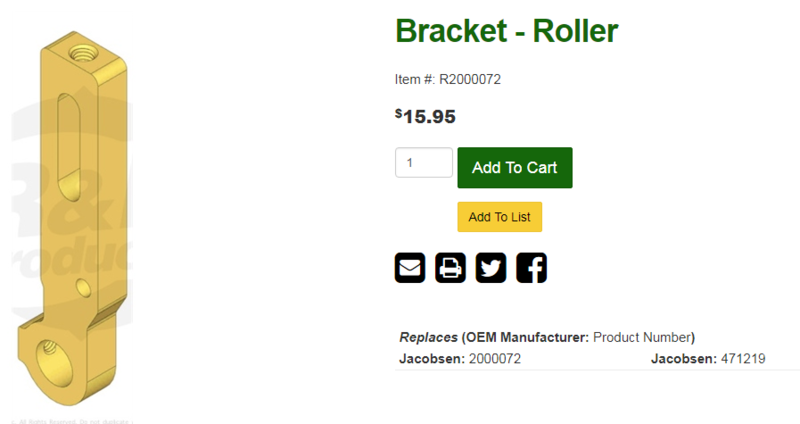 With the right front roller brackets, you should be able to go up to about 1.375" or so. I run my 526 at .625 - .750" typically but have been as low as .450" on a builder lawn. Your lawn will smooth out noticeably after mowing with a greensmower for awhile but leveling with sand will help you go low. 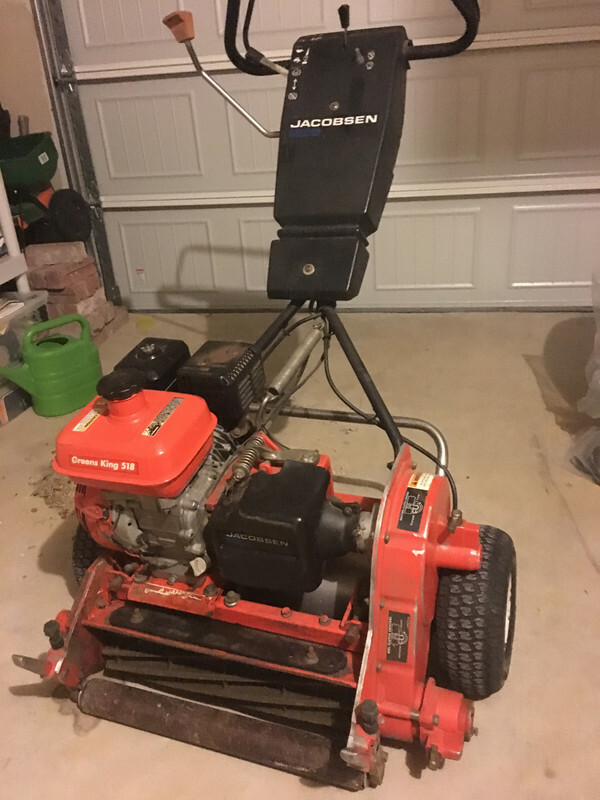 There is some info on those brackets and greens mower setup here. I'll help any way I can, I love mine! Awesome thank you! Just got her home and the things a beast! So excited for this year. These are the extensions, I put them on my 522 but have not measured the Max HOC with them. Have you measured your max HOC with those brackets yet? I'm thinking about picking up a used 522, but I need HOC around 1.5"
I believe it was 1.3 but not 100 percent sure because it was a while ago. If you are wanting to stay around 1.5 maybe a mclane but it will be hard to get a reel mower to that height.